Welcome to Harley Street Vein Clinic. 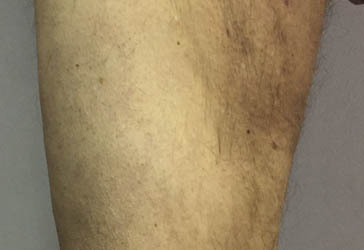 At the Harley Street Vein Clinic, our specialism focuses on treating all aspects of vein disease and aesthetic vein problems. 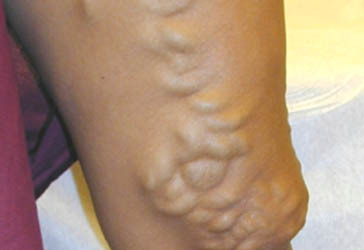 Our treatments for varicose veins are minimally invasive and relatively affordable. Our service is personalised and discreet, offering a comprehensive range of modern treatments. 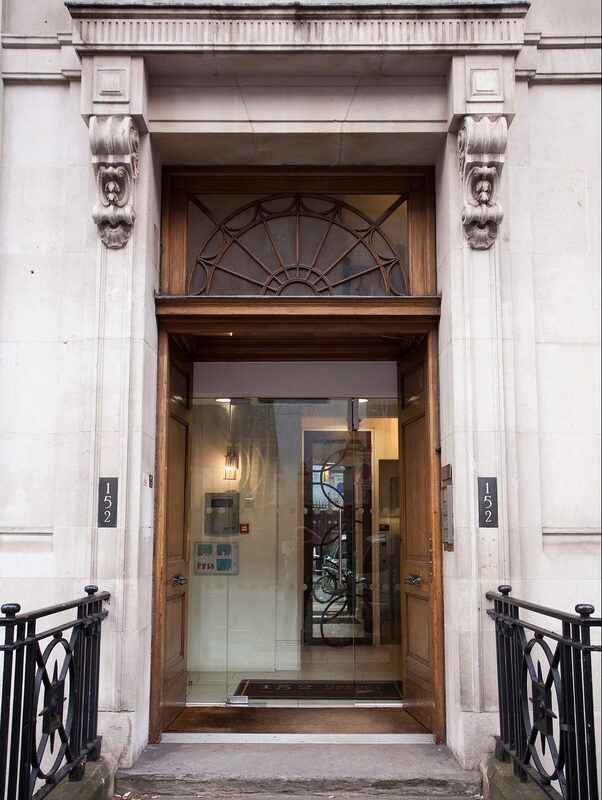 We are based in London’s exclusive private medical district, Harley Street. 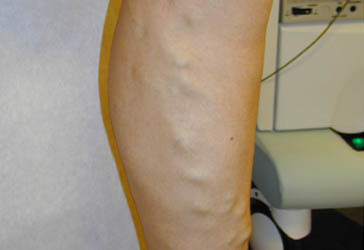 Receive a full consultation with one of our consultant vascular specialists. Be offered the latest and safest non-surgical treatment. Have access to state-of-the-art facilities. At Harley street vein clinic our patients are guaranteed excellence in care and treatment. See the transformations and results for yourself to the right. Click on the arrow to see the “after” image. We hope that we can help you to solve your problems soon. 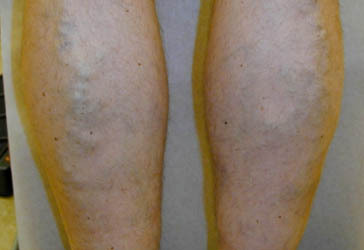 Visible thigh varicose veins removed using laser treatment in one day. 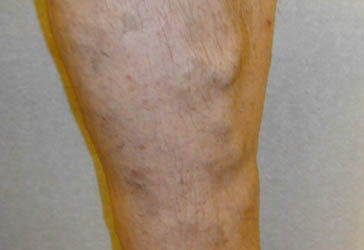 Huge network of veins above the knee successfully removed with laser treatment. 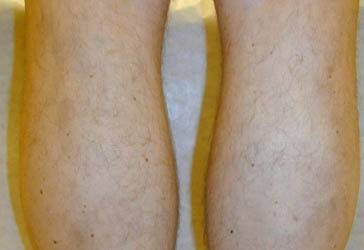 Unsightly calf veins removed in a painless one-day treatment. The results speak for themselves. 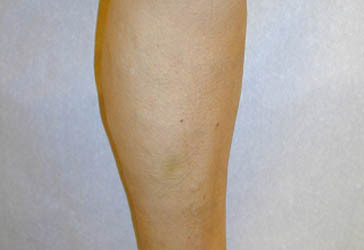 Simple calf vein removal with laser treatment. Fast and painless result. 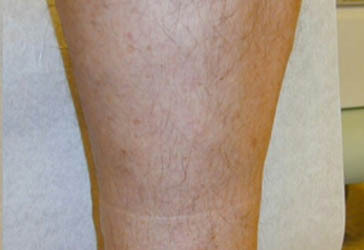 A simple one day laser treatment helped this gentleman gain the confidence to wear shorts.